The Tulah Firm, A Hard Two Sided Mattress. Home → Memory Foam → The Tulah Firm, A Hard Two Sided Mattress. I am hoping you have some advice about a mattress. I need a hard mattress and sleep extremely hot so have to stay away from all foam. 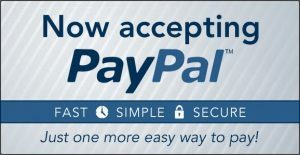 Can you recommend a mattress (preferably double sided) and topper? It only memory foam that sleeps hot. Unfortunately, memory foam is in every name brand mattress. And, all of the name brands had gone to one sided mattresses, 15 years ago. However, I do have what you want. 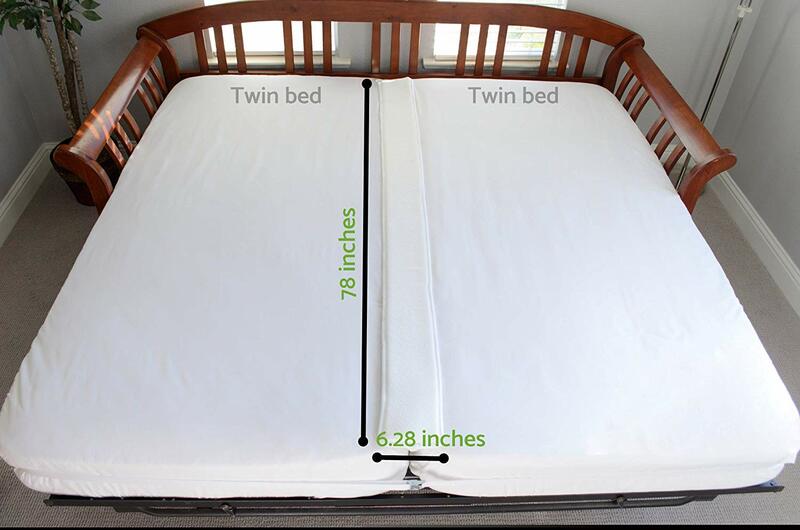 Here is a link to our two-sided mattress…none, of which, have memory foam. Here is a link to our EverEden Pure, All Natural Latex Toppers…which also sleep cool. 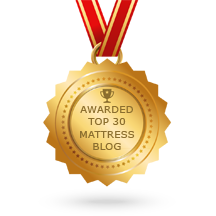 For your size, the recommendation is for the 2″ Soft Talalay.